Nucano Joven is made with 100% agave Espadin in San Dionisio Ocotepec. It is double distilled in a copper still, and adjusted to bring this to 40% ABV. This mezcal was the winner of the Silver Medal in the National Contest of Mezcals in 2016. It is highly fragrant with aromas of sweet agave, vanilla, and almond. It has tasting notes of fresh earth and recently fired wood. Mezcal Nucano is an artisanal mezcal produced in the region of San Dionisio Ocotepec, Oaxaca. Their batches are always limited to ensure artisanal production, and they are made by a 5th generation mezcalero who helps to bring old-world mezcal production into modern times. 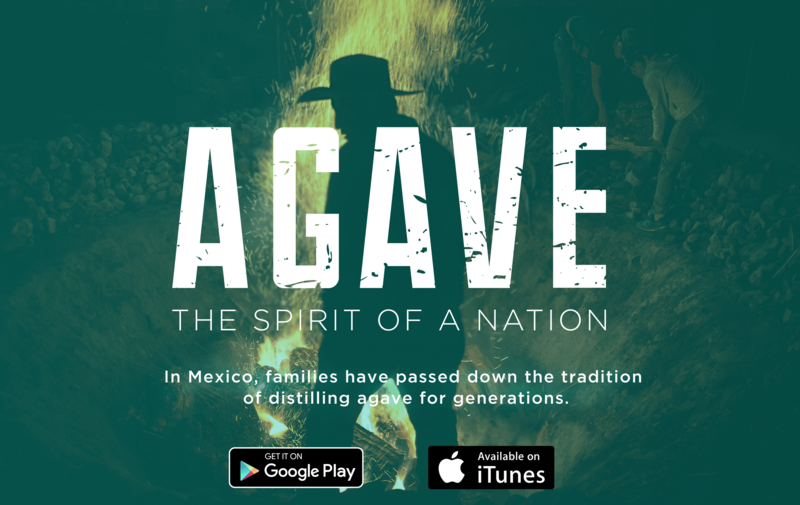 They make an Anejo, Reposado, and several Joven mezcals that feature different silvestre agave. They are entirely Oaxacan owned and operated. delicious mezcal.first time to try this brand and i was impressed.gentle and smooth from the start and a pleasant bite on the finish,agave notes are defined clearly but what stood out was a lovely vanilla flavor.very natural taste and the price is a bargain.